Stuart Manley and Michael Hoey both are playing at the 10th edition of the Portugal Masters at the Victoria Clube de Golfe, this is the last regular season event on the 2016 Race to Dubai. 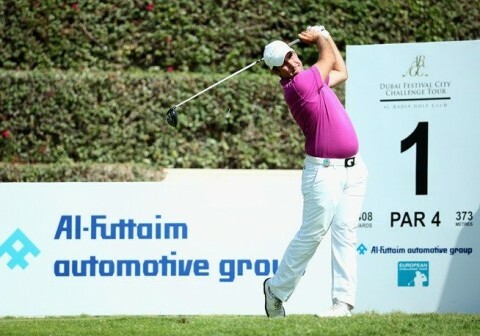 Ollie Farr, who is currently 29th on the Challenge Tour's Road to Oman plays in the $500,000 Foshan Open in China. There are now 3 events left in 2016 on the Challenge Tour, with the top 15 players gaining full status on the 2017 Race to Dubai after the season ending Grand Final in Oman. 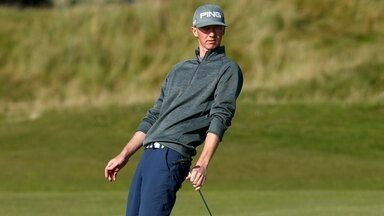 Rhys Enoch shot 65, 71,73 and 70 to finish on 8 under par for T4th in the Terre Dei Console Open in Italy on the Challenge Tour. The 2016 Challenge Tour goes to Kazakhstan this week for the biggest prize money event on the tour, the first prize of £60,000 virtually guarantees a player of a full European Tour card for 2017. There are only 5 events left now before the end of season Race To Oman event, where at the conclusion of thet the top 15 players are granted full staus on the 2017 race To Dubai. 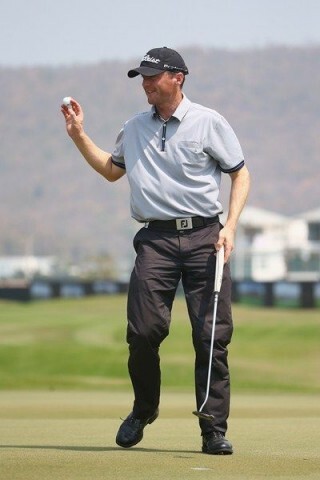 Chris Selfridge, who is currently 42nd and Ollie Farr who is 27th on the current list are both playing at the impressive Zhailjau Golf Resort,Almaty. 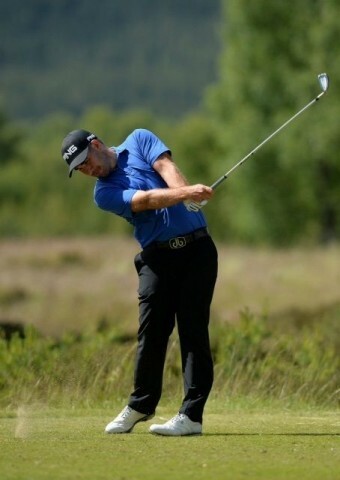 Michael Hoey and Stuart Manley make a solid start at the Porsche European Open, Hoey opened up with a 4 under par 67, while Stuart manley had a 2 under par 69. 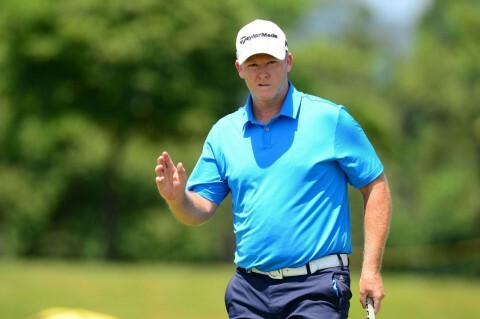 Marcus Fraser opens up with a 1 under par 70 in the first round of the Italian Open. The world’s number one tyre and rubber company is organising all manner of exciting activities for adults and children alike, to coincide with its sponsorship of the Bridgestone Challenge golf event at Heythrop Park, Oxfordshire, from August 25 to 28. A number of opportunities to experience DriveGuard – which won the Auto Express 2016 product of the year – will be made available away from the course, in what the company hopes will be the first of its kind where all four tyres are fully deflated beforehand. Bridgestone DriveGuard has been described as a ‘game changing product’ as it not only allows motorists to drive for 50 miles at speeds up to 50mph following a puncture, but is also the first tyre of its kind which is not restricted to a factory fitment on specific brands or car models. In addition, DriveGuard offers best in class performance with no compromise on wet or rolling resistance as supported by the excellent EU tyre Label values (A for Wet Performance and C for Rolling Resistance). 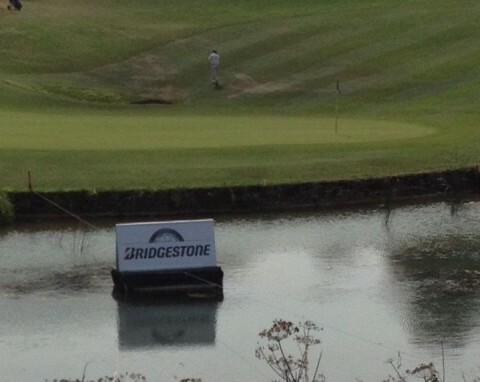 The company is hoping to entice thousands of spectators to its Bridgestone Challenge event near Chipping Norton and is pulling out all the stops to create a spectacle to remember, both on and off the course. 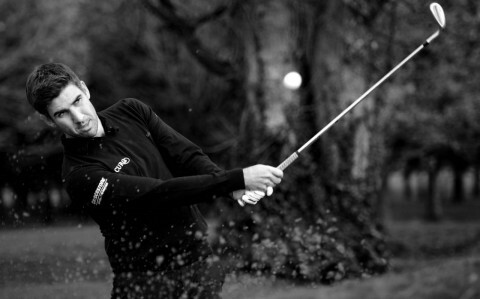 The Challenge Tour is one step down from the full professional European Tour and gives some of the most talented amateur players a platform to progress onto the professional circuit, following in the footsteps of the likes of Luke Donald, Justin Rose and 2016 Open winner Henrik Stenson. 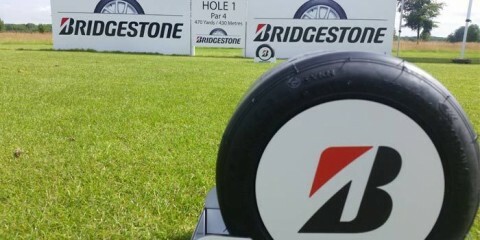 The decision to create the Bridgestone Challenge at Heythrop Park represents a significant change from more commonplace sports partnerships in the tyre industry, with Bridgestone keen to create a stage for emerging players to realise their dreams and play the game on the highest stage. Not only this, but Bridgestone wants to create an event for all the family, where children can enjoy a series of activities outside the golf course, within the stunning Heythrop Park grounds. Bridgestone’s north region consumer sales and marketing director Farrell Dolan said: “We would love to see a great number of people at our Bridgestone Challenge event. “Not only does this represent a unique platform for emerging golfers to make a big name for themselves, but it will also be a huge celebration of what we are as a business. “Driving demonstrations, live music and various fun and games for children are also being put in place in the hope of leaving a lasting impression with families from across Oxfordshire and beyond. 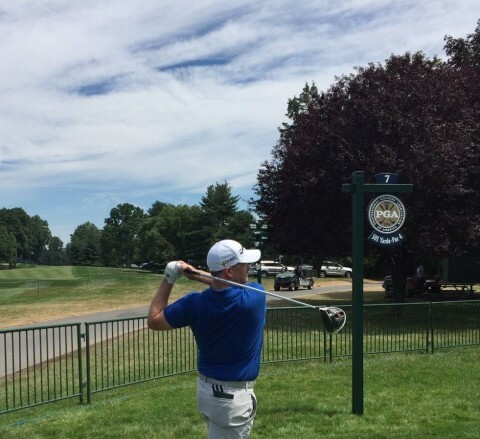 “Not only this, but Bridgestone is looking to create an all-encompassing event on the perimeters of the course to make the event even more memorable. Not since 1904 has golf been part of the Olympics, but this year in Rio golf returns on to the Olympic schedule. 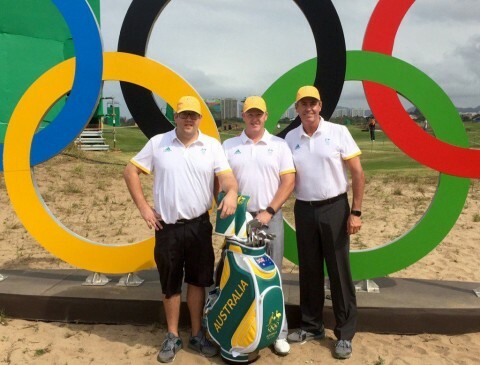 Marcus Fraser, with Scott Hend, will be representing Australia this week at the purpose built Olympic Golf Course. 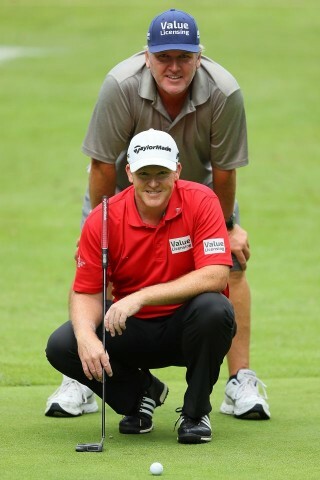 The event starts on Thursday and is a 72 Hole tournament, ending on Sunday afternoon. 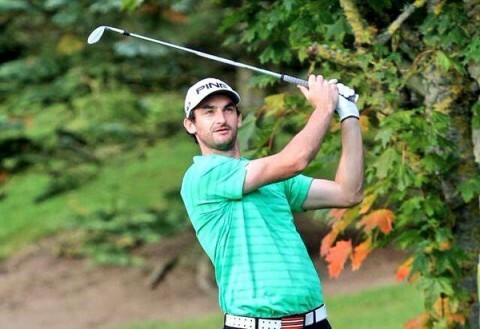 The European Cahllenge Tour moves to Scandanavia for the next 2 weeks taking in Sweden and Finland, Rhys Enoch, Brian Casey, Oliver Farr are all competing this week at the Swedish Challenge, which is hosted by former Race To Dubai winner Robert Karlsson. 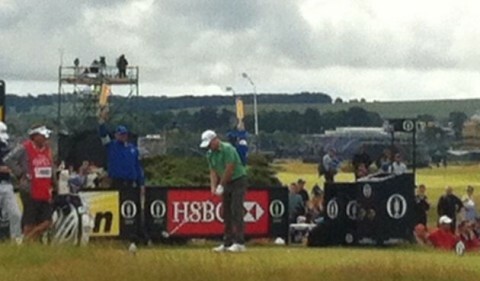 Just one week after competing in the 145th Open Championship at Royal Troon, Marcus Fraser who is the current leader of the Asian Order Of Merit tees off on Thursday at 8.00am with Victor Dubuisson from France and America's John Hahn in the first round of the 98th US PGA Championship at Baltusrol GC in New Jersey. World number 1 and fellow Australian Jason Day will be attempting to defend the title he won last year when winning his first major championship at Whistling Straits. This week the PGA European Challenge Tour moves back to France for the La Vaudreil Challenge at the Golf PGA France du Vaudreuil. 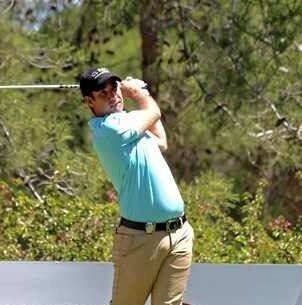 Chris Selfridge and Rhys Enoch both hoping to build on their 13th place finish last week at the Fred Olsen Challenge De Espana in France, where they are joined by Jimmy Mullen and Ollie Farr. 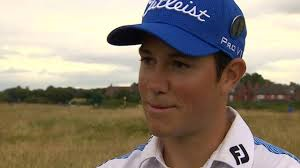 Marucs Fraser has secured a place in to the Open Championship at Royal Troon, following the the withdrawl of Tiger Woods on friday evening, Fraser who was 1st reserve was guaranteed a place in the field. 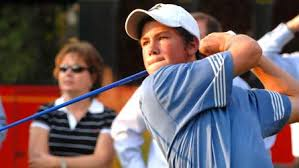 Following his 5th place finish last week Ollie Farr joins Jimmy Mullen and Chris Selfridge at the Najeti Open in St Omer, France this week on the PGA European Challenge Tour.